Virgin Games is a popular online casino website with a wide range of classic casino games, live casino, and slots. Today we will look into the Virgin Games bingo section and what it has to offer to its players. The games are classic 75-ball and 90-ball bingos, with the addition of “instants” that consist of scratch cards and few other games. 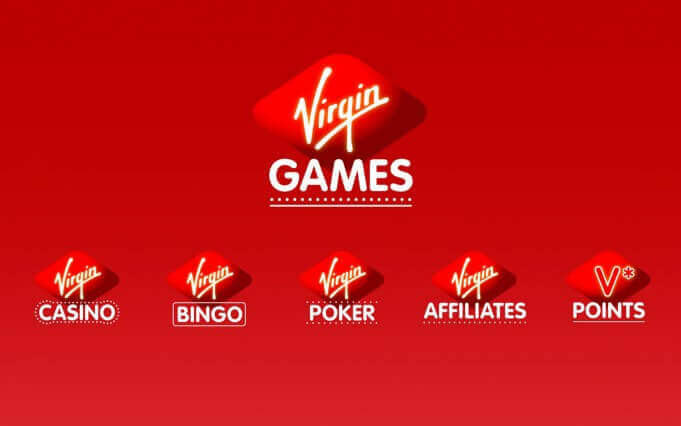 For you to have a detailed insight into the Virgin Games bingo, we divided the article into segments where you can read about each feature of the website. We also provided our own grades that range from 1 to 5 which you can see in the table below. A lot of websites tend to attract new players by having juicy welcome bonuses. Although there is no real money bonus involved like on some other websites, Virgin Games offers its new clients 30 free spins for a game called Double Bubble. All you need to do in order to be eligible for the bonus is use a Virgin Games promo code, deposit a minimum amount of £10, and you can use the bonus in the following 30 days. However, we are talking about Virgin Games bingo here, and unfortunately, there are no bonuses included for these types of games on the website. There is a total of 3 bingo games on the website: The Studio, The Clubhouse, and The Suite. The Studio is a classic 75-ball bingo, while the other to are 90-ball. Super Jackpots are included and can sometimes reach up to £25.000. In order to win a jackpot, you must get a Full House in no more than 38 calls. Apart from these three, there are four instant games that include two scratch card games (Deal Or No Deal and Scratchcard Shop), and a couple of block puzzles (Blox Blitz and Pillars Of Fortune). Not a whole lot of choice, but enough to keep you entertained for some time. There is the availability of chatting with other players and the lobby interface looks clean and colorful. As soon as you enter Virgin Games website you will be able to easily browse the game types through the menu. To help you choose, Virgin Games has a section for Daily Free Games, Top Games, and Instants right on the home page. One section is dedicated only to promotions where you can read all that the website currently offers in terms of promos. The design is light so you can easily navigate to your games of interest without getting lost. There is no special software that you need to download. The website works fine on all browsers and you'll be able to access the games directly. The mobile site works great too. Virgin Games app works for both iOS and Android phones and tablets and it is free to download. Mobile users have fewer games to play than on desktop, and live poker is only accessible on tablets. However, the most popular games that Virgin Games has to offer are available for mobile users, as well as some special promotions. If you wish to find out more, make sure to read our detailed article about Virgin Games mobile app. 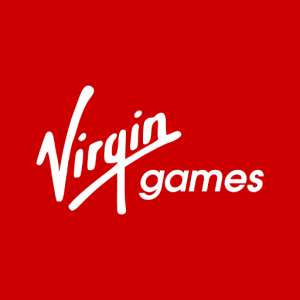 Virgin Games allows you to deposit and withdraw in numerous ways. For deposits, you can use Maestro, MasterCard, PayPal, Neteller, Paysafe Card, Visa Delta, Visa, Visa Electron, and Skrill. Deposits go through fast so you can start playing Virgin Games bingo almost immediately. When it comes to withdrawals, your options are Bank Wire Transfer, MasterCard, PayPal, Visa, Neteller, and Skrill. Withdrawal time depends on which of these methods you choose, and it can usually range from one to five business days. One of the biggest advantages when it comes to payment is that there are no withdrawal limits that you may come across on some other websites. The phone number is toll-free but only for UK residents. Email response times may take up to several hours, so if you wish to get your questions answered quickly, we recommend Live Chat support. Here, the staff will respond almost immediately, and rarely would you wait more than a few minutes. The FAQ section is really helpful as well, so before trying to contact the support team, check out if any of your questions can be answered here. If you wish to find out more about the legalities of Virgin Games like restricted countries, accepted currencies, etc, make sure to read our detailed article on the subject. Virgin Games is a great website for all who wish to have fun playing slots and casino games. Virgin Games bingo section is not so vast, but it nevertheless offers classic 75-ball and 90-ball bingos plus some interesting instants. There is a Super Links promo for bingo and plenty of other rewarding promotions for other games on the website. 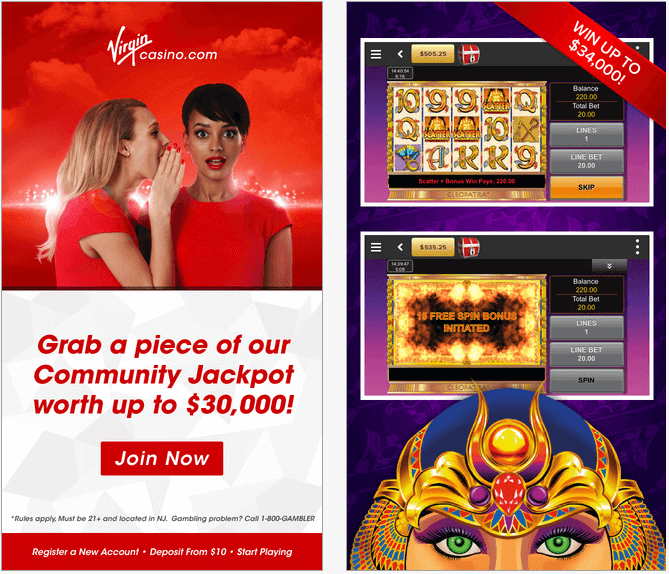 Get the most out of your bingo and casino gaming by using our Virgin Games bonus / promo code!